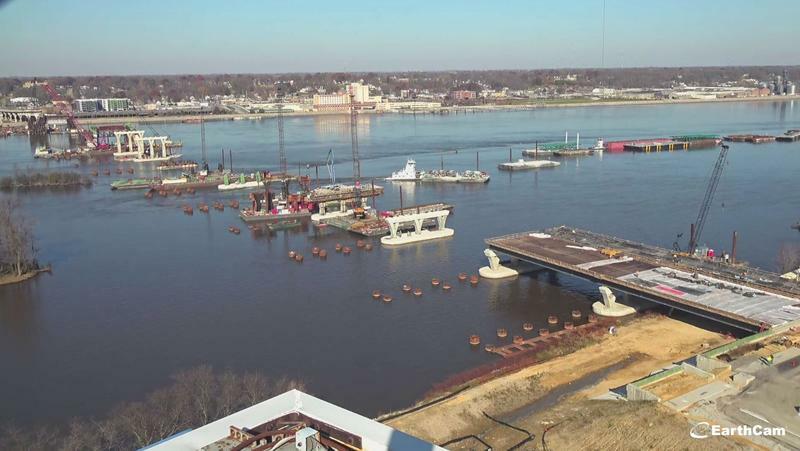 This time next year, travelers should enjoy driving over the Mississippi River on one side of the new, I-74 bridge. Michelle O'Neill reports about 250 construction workers are preparing for winter as bridge construction continues in the Quad Cities. 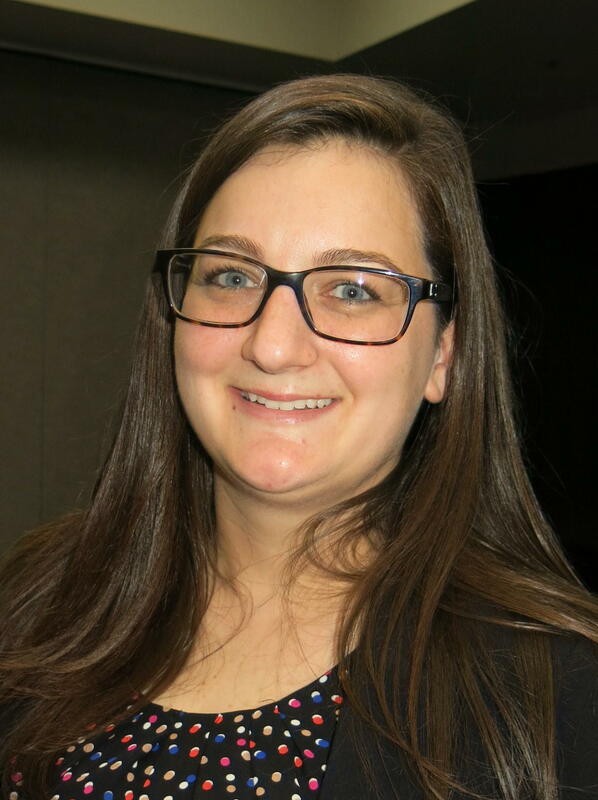 I-74 Bridge Project Manager, Danielle Alvarez, says Lunda Construction will soon finish pouring concrete for the foundations of the bridge arches. The Gary, Indiana steel company shipped the arch pieces on barges, which are currently coming up the Mississippi from the St. Louis area after coming down the Illinois River. They range in length from 36 to 60 feet. Alvarez says once assembled, the white arches will be 800 feet long. The $1.2 billion project is very close to staying within budget. In Moline, highway work is winding down before winter on the approach to the bridge, plus related projects downtown and near the interchange with Avenue of the Cities. In Bettendorf, Alvarez says workers are completing similar projects. If all goes as planned, the Iowa-bound lanes of the new I-74 bridge will be ready for traffic one year from now. For more information, photos, and webcams featuring both Bettendorf and Moline, go HERE.